Results from a first group of patients in a Phase 2 clinical trial appear to support Keytruda (pembrolizumab) being used to treat people with advanced or recurrent gastic or gastroesophageal junction adenocarcinoma who fail to respond to at least two previous chemotherapies. The findings were featured in an oral presentation, titled “KEYNOTE-059 cohort 1: Efficacy and safety of pembrolizumab (pembro) monotherapy in patients with previously treated advanced gastric cancer,” given at the recent 2017 American Society of Clinical Oncology (ASCO) Annual Meeting in Chicago. Developed by Merck, Keytruda is a potent anti-PD-1 antibody that helps activate the immune system’s response to cancer cells. 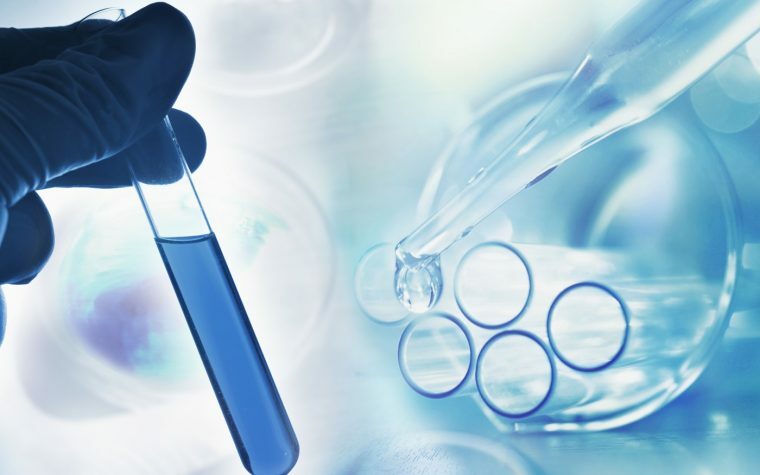 Already approved by the U.S. Food and Drug Administration (FDA) for the treatment of melanoma, lung, and other cancers, Keytruda is being tested in gastric (stomach) and other cancers. Cohort 1 enrolled 259 patients, who received 200 mg of Keytruda every three weeks for up to 24 months. Overall response rate (ORR) to treatment was 11.6%, with 2.3% of patients showing a complete response and 9.3% a partial response. This cohort had 148 patients whose cancers were positive for PD-L1, and they responded better to the treatment than the group at large: PD-L1 positive patients had an overall response rate to treatment of 15.5%. In contrast, only 6.4% of patients whose cancers did not expressed PD-L1 (109 patients) responded to Keytruda. 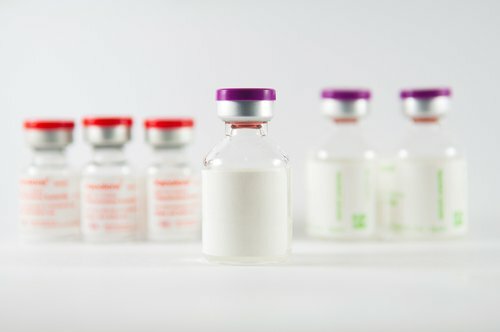 An analysis based on prior lines of therapy revealed that Keytruda was particularly effective in patients receiving it as third-line treatment — these people had an ORR of 16.4%, including a complete response rate of 3% — while patients who had undergone three or more lines of chemotherapy prior to Keytruda had an ORR of 6.4%. Safety data in this cohort were consistent with previous reports, with the Grade 3-4 treatment-related adverse events including being anemia, fatigue, and diarrhea. Two patients discontinued treatment due to severe side effects, and two patients died of adverse and treatment-related effects — acute kidney injury and pleural effusion, or the accumulation of fluids in the chest. Merck plans to use this data to support it Biologics License Application for Keytruda, which is currently under Priority Review by the FDA. 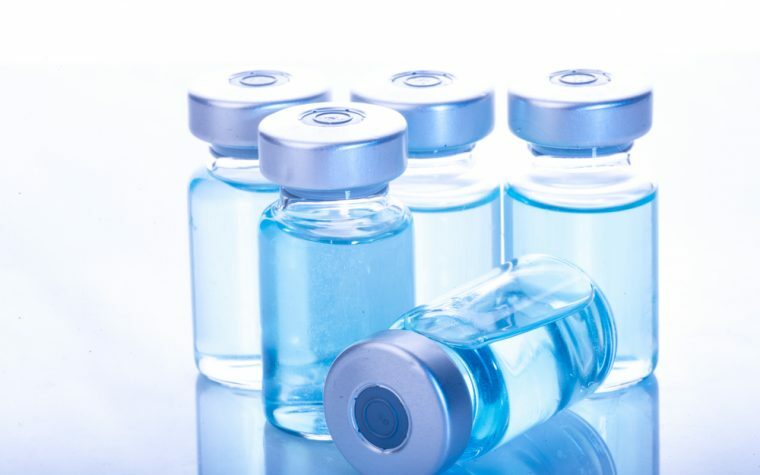 This application approval will allow prescription of Keytruda to treat patients with recurrent or advanced gastric or gastroesophageal junction adenocarcinoma who have not responded to two or more chemotherapy regimens. Data from Cohort 2 also support the use of Keytruda for this type of cancer, but as first-line therapy in combination with Platinol (cisplatin) and Fluorouracil (marketed as ‎Adrucil, among others). Interim data from cohort 2 were also presented at the 2017 ASCO meeting in the poster “KEYNOTE-059 cohort 2: Safety and efficacy of pembrolizumab (pembro) plus 5-fluorouracil (5-FU) and cisplatin for first-line (1L) treatment of advanced gastric cancer,” but the researchers noted that further data on this combined therapy is necessary to draw conclusions. “The data we are observing from this trial are encouraging as they demonstrate the potential for Keytruda to address the serious unmet need that currently exists for patients with advanced gastric cancer,” said Dr. Roger Dansey, senior vice president and therapeutic area head, oncology late-stage development, Merck Research Laboratories. Keytruda is a humanized monoclonal antibody that blocks the interaction between PD-1 — a checkpoint protein found on T-cells, a type of immune cell — and its ligands, PD-L1 and PD-L2. By preventing the protein form attaching with its ligands, the drug works to activate T-cells, boosting the immune response to cancers cells, but raises the risk T-cells may also attack healthy cells. Tagged Advanced gastric cancer, anti-PD1, Clinical trials, Combined therapy, Gastroesophageal adenocarcinoma, KEYNOTE-059 Phase 2 trial, KEYTRUDA, Merck, Monotherapy, MSD, pembrolizumab.